We have another local Los Angeles band for you, this time it’s Mountain Tamer; a fantastic stoner rock band that has dropped a debut record. 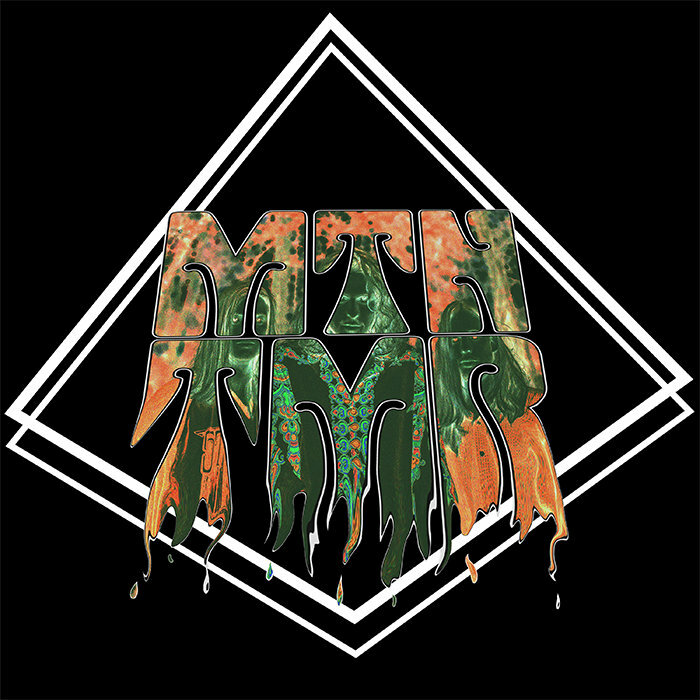 There is a lot of top-notch action coming out of the Los Angeles metal scene and Mountain Tamer is one of those many bands that need attention paid to. Right from the start of the album you might be convinced this is a sold stoner rock band. While this is true, at first, the band flies far beyond the expectations you might set for yourself with the first track. The opening track ‘Mindburner’ works well as an introductory track, giving you a smooth entrance into the record. It’s a solid opening, yet once the second track ‘Knew’ hits, the record phases into something much stronger than stoner rock. Mountain Tamer quickly shows off a strong grasp of sludge metal, taking a page from the earlier books of bands like the Melvins and creating a strong groove to drive the sludge instead of outright crushing sludge metal such as ‘Lysol’. ‘Dunes of the Mind’ does a great job of continuing down the path set down by the first two tracks; there’s no jarring transitions with tracks that ill fit the groove. The musical map is strong with this record, you’re set on a palpable journey through groovy, low-key sludge. By low-key I’m not implying a “softness” about it, this record simply plays hard on the groove of sludge metal. It should be noted that there are punk sensibilities that pop throughout the record, most notably with the track ‘Knew’. Mountain Tamer’s debut record is a seriously heavy sludge-groove experience. ‘Wolf in the Streets’ is one of the most memorable tunes; extremely reminiscent of the “odd groove” displayed by the Melvins in songs such as ‘Sky Pup’ from the record ‘Houndini’. The groove is strong with this track right out of the gate; the bass and drums coming together to create a nice and subtle groove. This works beautifully behind the gain-driven vocals of Andru Hall. The real kicker comes at the very end of the record, the last track ‘Pharaohsite’ as darkly mystical as the title would make it seem. This track is heavily instrumentalized, very little vocals go into the track, and when the vocals do show up they add a spiteful tension to the music. Mountain Tamer jams out hard to end the record as they insure when the song closes out you will not be forgetting this band anytime soon. This is one of the better groove-sludge records I’ve heard in a good while, and to top it off this is coming from the debut of Mountain Tamer. I would say I could not wait to see what they have next in store, but I’ve been lucky enough to catch Mountain Tamer playing new tunes at a show recently. I have to tell you that this is a band that’s going to be flying high in due time. For all you stoner/groove/sludge freaks and lovers of good music, listen to Mountain Tamer. Follow Mountain Tamer. Enjoy Mountain Tamer.